Fiesta ST after the Frankfurt Motor Show and Fiesta ST series of Geneva Salon concept, here looks milling Ford Fiesta 2013 which will proudly wear a shell whose design is reminiscent of stunning Aston Martin. A honeycomb grid is considered as a reference in the matter, even by his peers. Today, we learn that all Fiesta 2013 will benefit from this grill. This car will be the second model of the brand will adorn since the 2013 Ford Fusion is already appropriated. 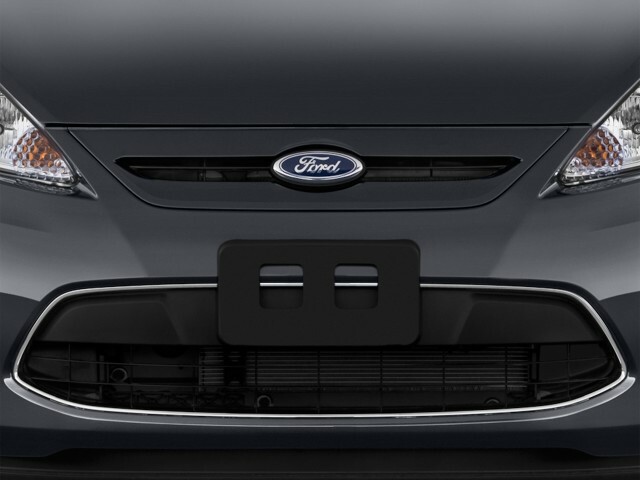 In addition to this new grille, Ford Fiesta 2013 will inherit new headlights in which daytime we will find a diodes. The interior is quite similar to that of the models currently available in North America. 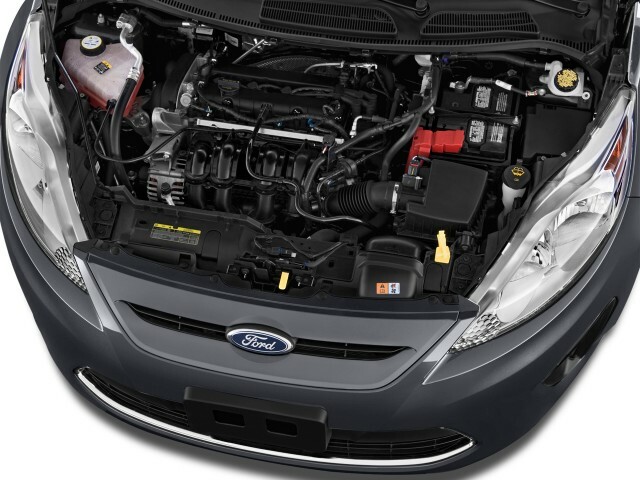 In Europe, the car will bid farewell to four-cylinder engines of 1.4 and 1.6 liter which will be replaced by a three-cylinder turbo 1.0-liter EcoBoost power generating 100 or 125 horsepower. Personally, I would be very surprised to see this 1.0-liter engine across the Atlantic. Ford Fiesta 2013 will debut publicly in September at the Paris Motor Show in Paris.